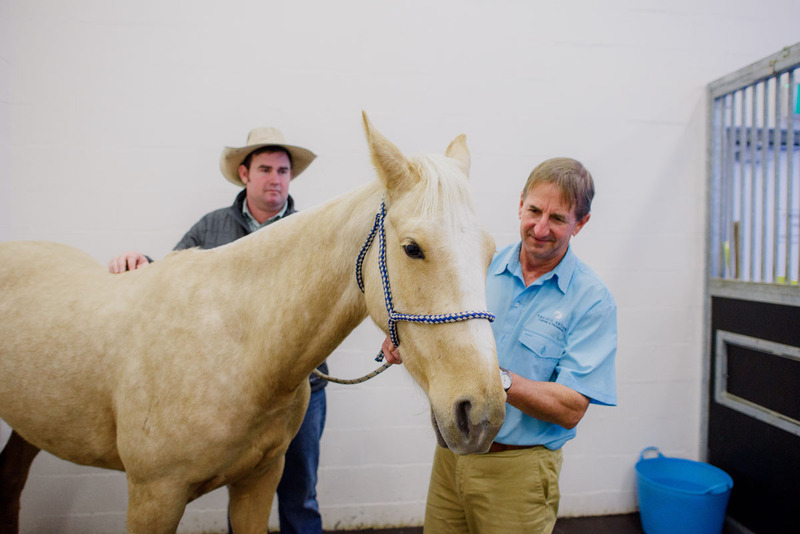 Castration or “Gelding” of colts or stallions is the most common surgical procedure performed on horses and should only be done by a veterinarian. If you don’t intend to breed your horse, don’t delay and contact us today to arrange an appointment for this relatively quick procedure. Male horses that are not intended for breeding may be castrated for a number of reasons, however the most common reason is to avoid or reduce aggressive stallion behaviour. The operation can be performed at any age and at your location and will involve a short general anaesthetic.